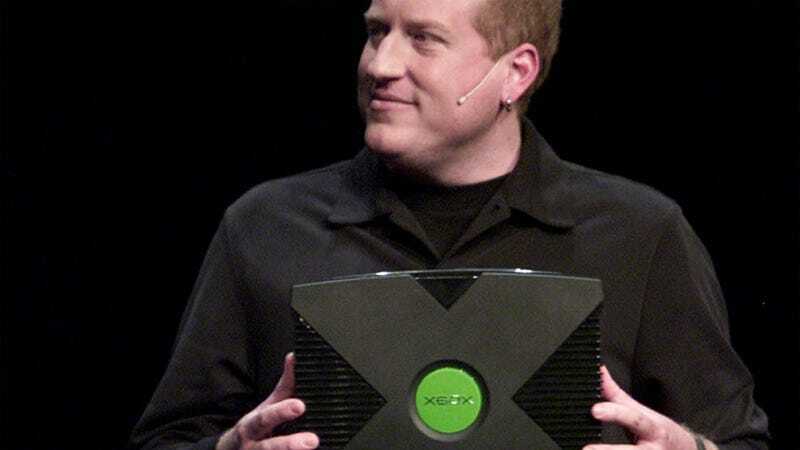 Seamus Blackley, formerly of Looking Glass and one of the key men involved in Microsoft's original Xbox project, has quit his job at a talent agency and will be coming back to the games business. Not that he ever really left, as in his time at Creative Artists Agency he helped manage clients like Call of Duty creators Jason West and Vince Zampella, Assassin's Creed producer Patrice Desilets and his former Looking Glass colleague and BioShock creator Ken Levine. Blackley left CAA to start up a new games studio. Should be interesting!